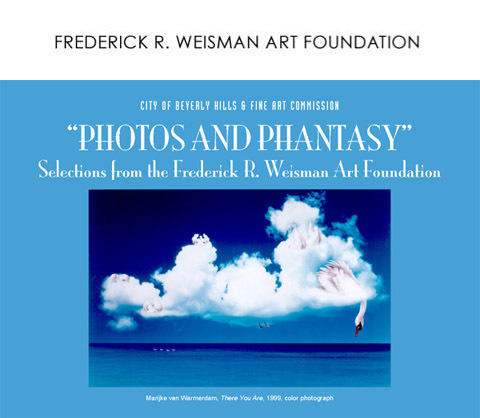 PHOTOS AND PHANTASIES: Frederick R. Weisman Art Foundation was posted on August 20th, 2010 at 2.30pm and is filed under PRESS. This entry has no comments (yet). You can follow any responses through the RSS 2.0 Feed. FREDERICK R. WEISMAN ART FOUNDATION | Exhibition information here.